July 25th marked the last day of school for me. So for the last few days I have been free!! I spent my first free weekend at E’s house learning how to make quimbolitos from E’s mom, Marcia. 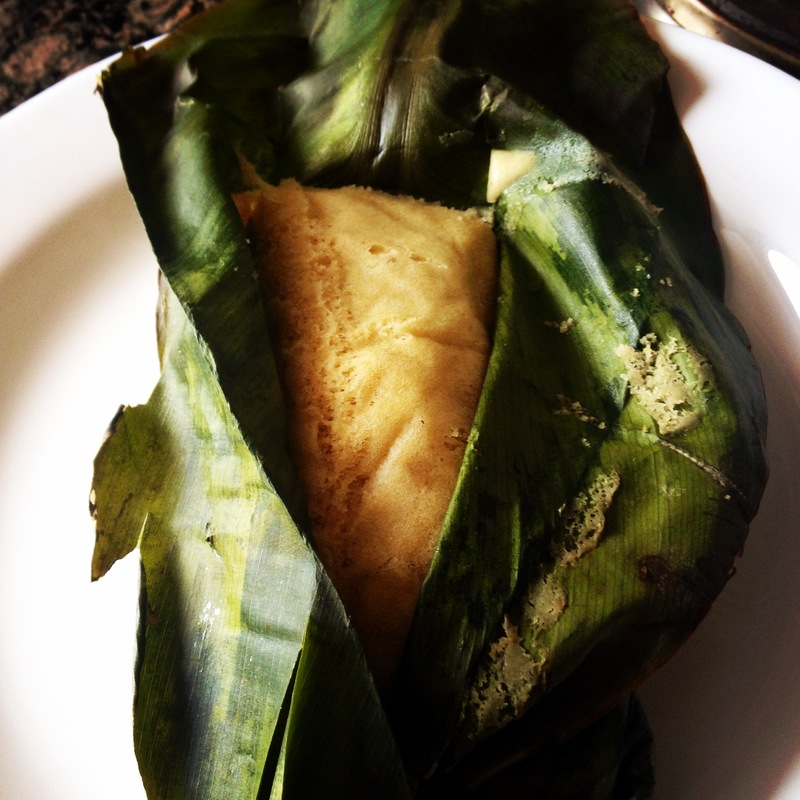 Quimbolitos are a sweet cake steamed in an achira leaf – delicious! The next day E had a 7 hour BBQ with his friends which turned out to be a lot of fun too! So Monday was my first day of vacation with nothing planned. It was amazing. I made a simple green smoothie with chia seeds while I flipped through the Lucky magazine that E had brought from the US for me and watched Live with Kelly and Michael on the internet. So luxurious. I’ve started running again. I’m on Week 4 of the Couch to 5K. I really, really hate running. I’m trying to push through and find the good but I fight with myself to keep going because I hate it so much. I’ve been trying to find a workout that will give me the same benefits that running will but that doesn’t seem to exist. The words used in their names: blast, explosion, meltdown, insanity – make the workouts sound REALLY violent. I guess running is it for a while! Stay tuned for more updates! I finally have the time to write some! This entry was posted in Ecuador, Family, Plans for Change by magpieb. Bookmark the permalink. Quimbolito – Sounds YUMMY!!!! You’ll have to make us some when you return home! !